Quadrotor using SparkFun Razor 9DOF (6DOM) IMU Flies! PCB Boards are Cool, but the Holy Grail for robotics are the Kapton Flex Circuits which are both wire and circuit in one. Well this is my first blog post , so i thought id begin by sharing this link .Dont know if anyone has stumbled upon this one before. 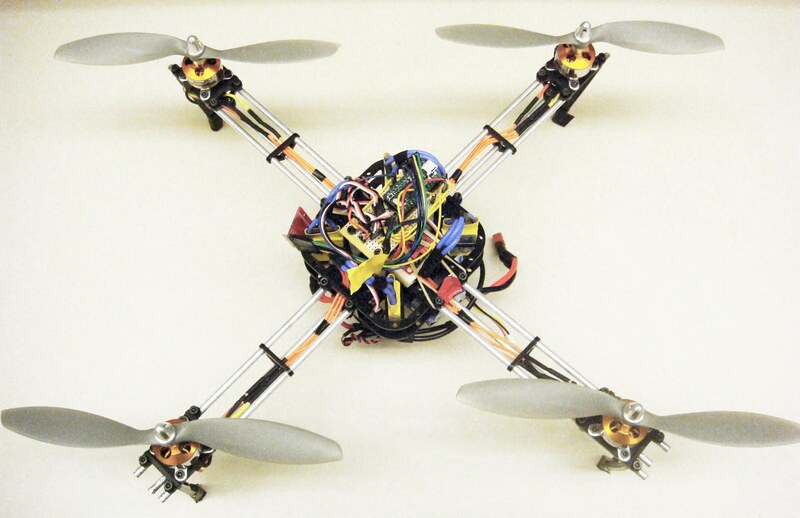 3D Robotics ArduPilot Mega Now Available! 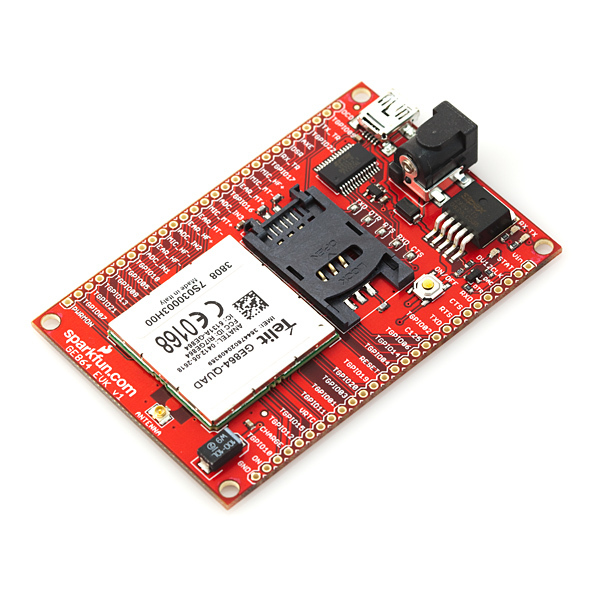 It's available now from Sparkfun! $59.95. I have lightened the Quad and made the cargo bay bigger. Still need to do landing gear and put the ArduIMU in to control it. The electronics bay screws on the top. Very soon for pan and tilt camera. Lots of room. DealExtreme has a new video grabber on their website. The problem for the versions they already sold for some longer was that modern OS's were not always supported because drivers being unavailable. I had a lot of trouble getting my grabber running on windows 7 and ended up making my notebook dualboot Windows XP to be able to use it. TEMOR GCS: What do you want to see in a GCS? -multiple map sources from NASA servers, MS servers, and others.